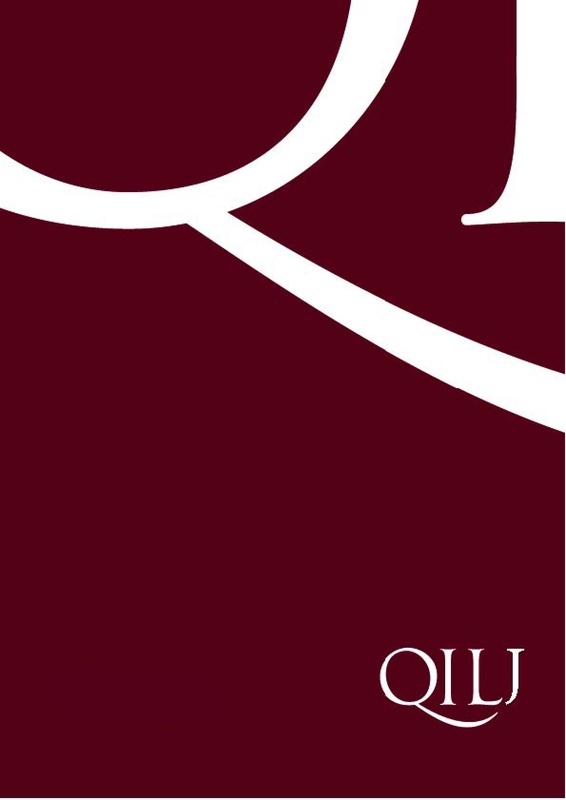 QIL is an open-source peer-reviewed e-journal which aims to foster the debate on questions of public international law by providing a dynamic platform for scholars and practitioners. Founded by a group of Italian scholars, it started in May 2014. QIL is divided into two sections. “Zoom-in” will focus on recent judicial and diplomatic practice, as well as on other events of interests, mainly with the aim to explore or review the underlying legal issues. The other section, entitled “Zoom-out”, is designed to publish wider debates and symposia on major issues of international law. QIL will publish one “Zoom-in” every three weeks and one “Zoom-out” every six months. Contributions may be written in English, French and Italian, though English is preferred. QIL encourages comments from scholars, students and practitioners on the articles published in the “Zoom-in” and “Zoom-out” sections. Comments which provide a constructive and critical contribution to the analysis of the relevant legal issues will be published alongside the main contributions. Before publication they will undergo a peer-review process. Every six months, all contributions published in “Zoom-in” and “Zoom-out” will be collected in the QIL Journal, a volume in pdf format, which can be freely downloaded from the website.